A University of Michigan study released late last month implies that in order to meet the U.S. and Canadian governments’ 40 percent phosphorous reduction target for Lake Erie by 2025, farmers will need to significantly ramp up their conservation efforts. Some of the stories covering this study focused on the more drastic measures called for, such as converting thousands of acres of productive cropland to grassland. But I’m optimistic that we can indeed work with farmers to meet this goal by 2025, without having to impact production so drastically – we can do so through targeting. Targeting refers to directing conservation dollars and practices to places on the landscapes where they’ll be most effective. 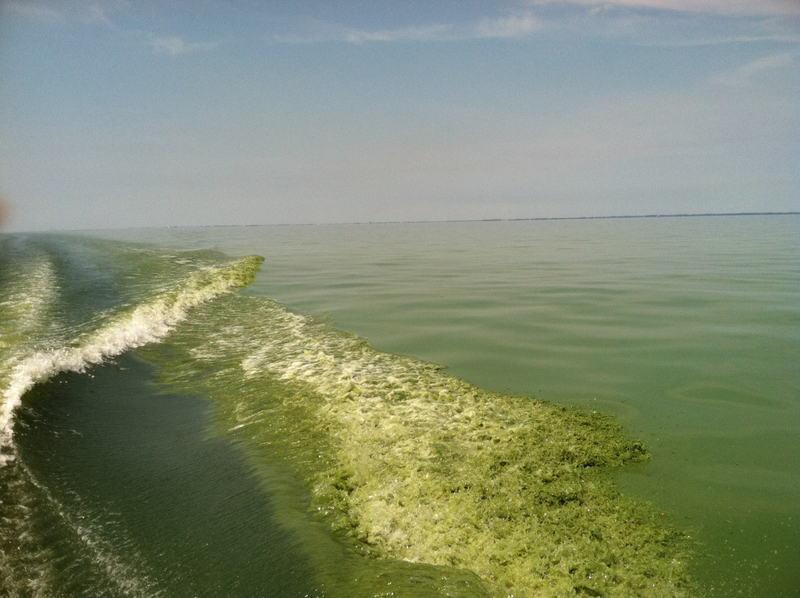 In Ohio, that means targeting the areas delivering the highest amount of nutrients into Lake Erie.